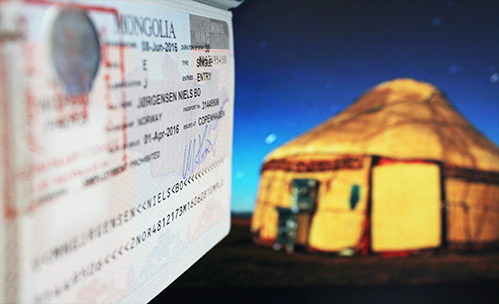 It is now possile for Alt Rejser to help you process your visa to Mongolia. Remember that it is essential to have a tourist visa when you are traveling to the Trans Siberian Railway that goes to the route of Beijing. From 1 January 2016, the visa exception to Mongolia for Danish citizens was abolished. The passport must be valid for min. 6 months after the date of application. Copy of your itinerary together with the details of your entry and departure dates, as well as the name and address of the travel agency. For business visa, you must provide an invitation from your business partner in Mongolia. Send all the documents to Alt Rejser together with følgebrev, or personally submit it in our office. Note: If your case is urgent, we recommend that you send the documents to us, as a “Quick Letter” or as a registered letter. In this case the post must be handed over to the post office and we must be able to receive it the following day. If you send it as a normal post, it will take up to 7 days (or more) before we will recieve the case. 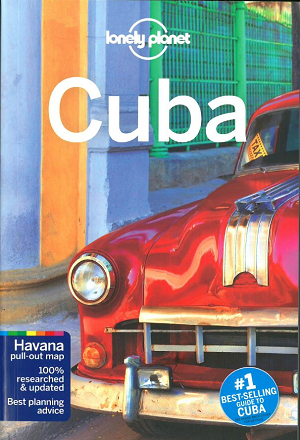 Prices include all embassy fee and are applicable to Danish citizens only. All prices include Danish tax (moms). The visa holder is permitted for transit passage without stopping and is valid for 90 days from the issue date. We will send your passport with the corresponding visa, as soon as your visa is ready.